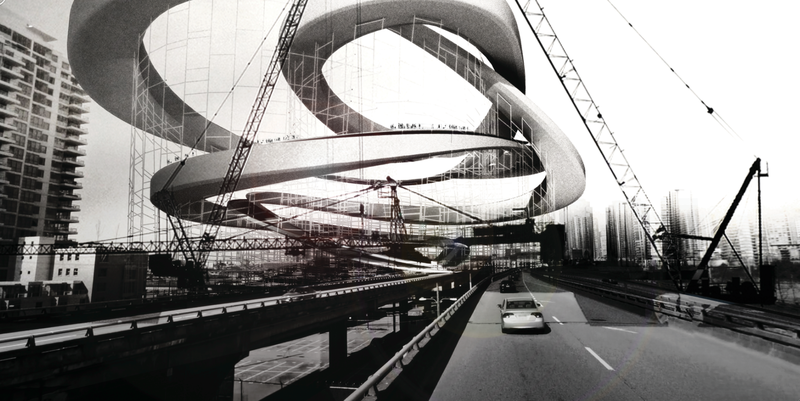 Sunday was the first day of Frankfurt’s Light+Building fair: The world’s biggest trade fair for lighting and intelligent building. 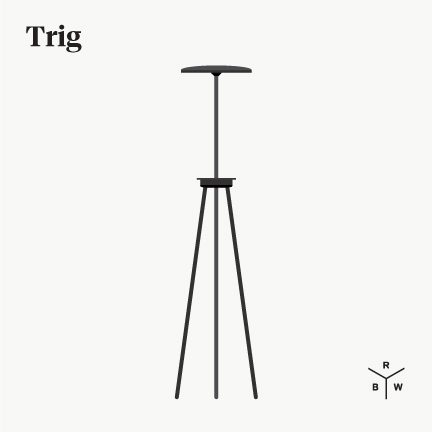 It boasts over 1,500 lighting manufacturers (including Brand Van Egmond, Vibia, Flos, Ares, DGA, Fabbian, Marset and Bover) making it one of the most complete representations of the lighting industry. 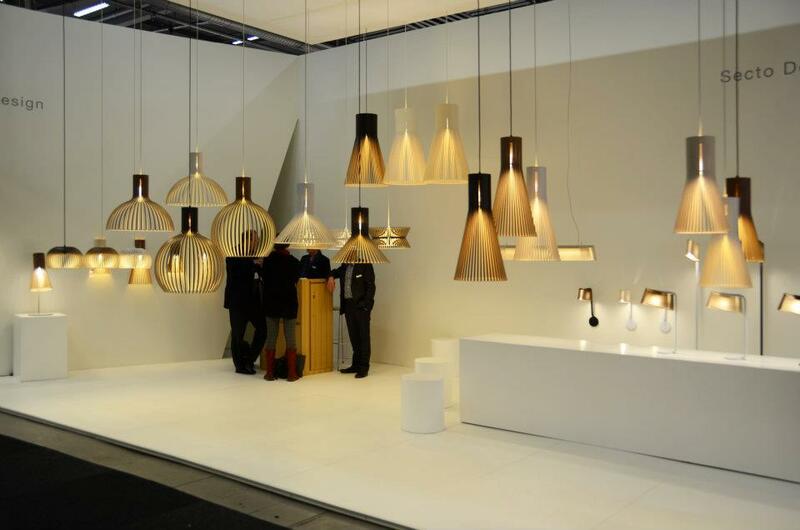 From decorative to architectural to outdoor, almost the full spectrum of lighting is represented at the fair. 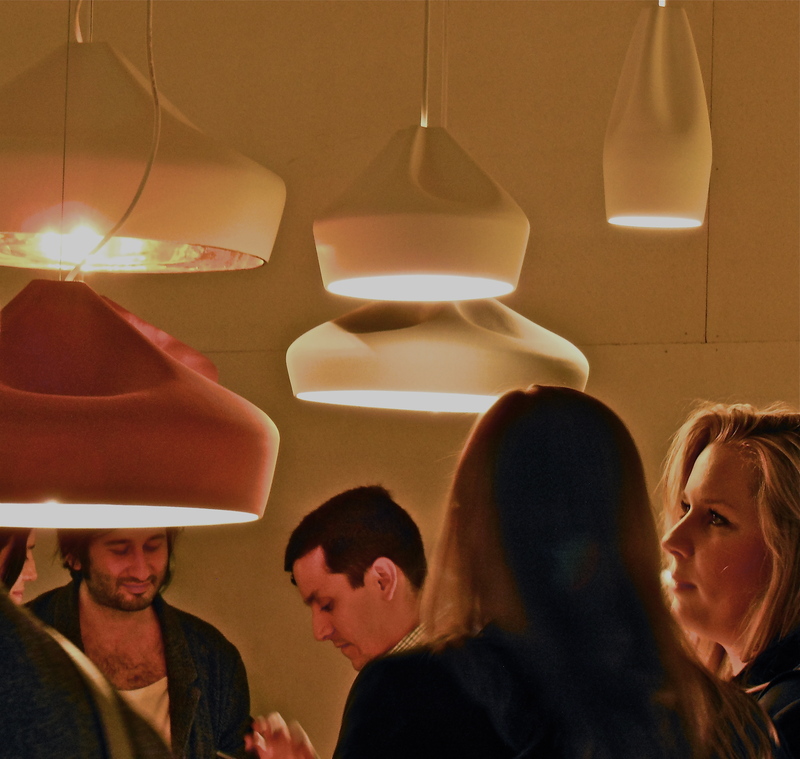 The theme at Light+Building this year is energy efficiency and incorporating lighting efficiency into the broader scheme of engineering, architecture and construction. 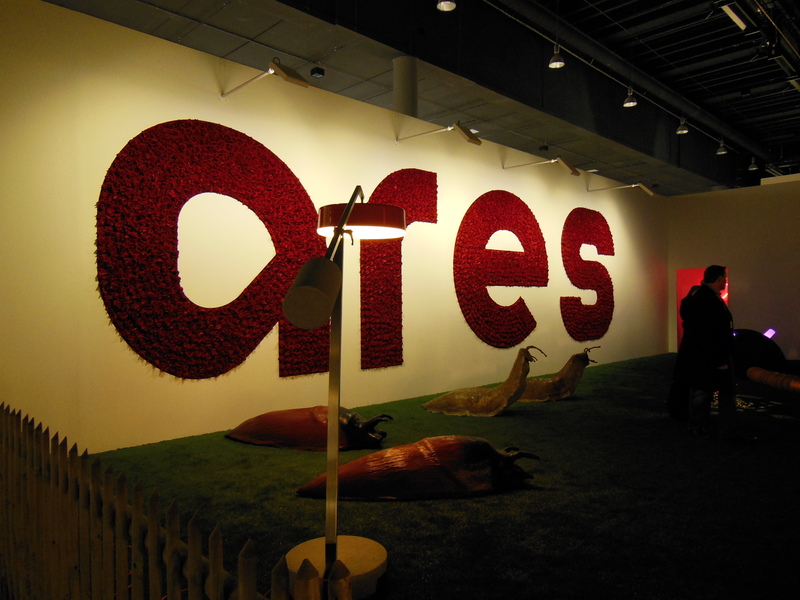 On our first day we visited the booths of Ares and Marset – two brands that never disappoint in their showings. 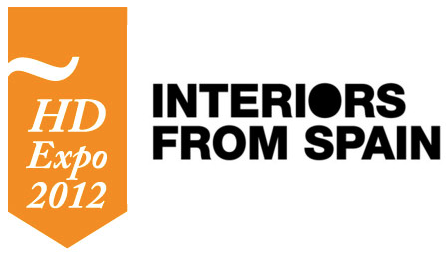 Secto Design started off their new year exhibiting at some of the best furniture, lighting and product design tradeshows in Europe, amoung them, IMM Cologne and this week, in Stockholm at the Northern Light Fair, part of Stockholm Design Week. Secto Design’s sculptured wooden lamps, designed by Finnish Architect Seppo Koho have slowly grown to be the favourites of architects and designers worldwide. Secto Design’s lamps are made from Finnish birch slats connected by rings of aircraft plywood and hand made by highly skilled carpenters in Finland. This year at the Northern Light Fair, they debuted two brand new products (one of which can only be partially seen in the picture above). 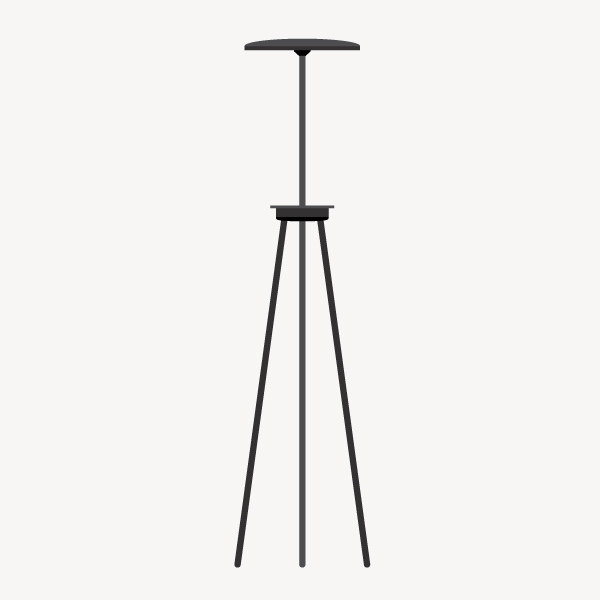 The first of these is the linear Ovalo Pendant, an addition to the Ovalo series of wall, table and floors lamps already in production. 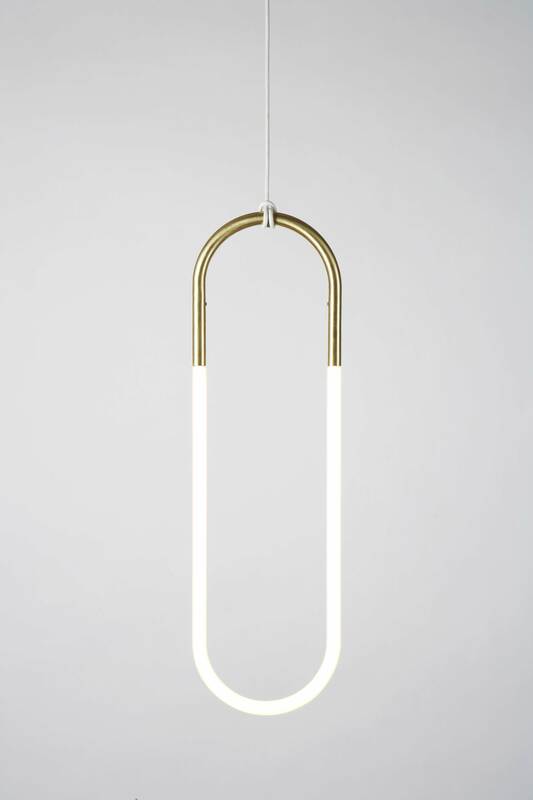 The second is the Kontro Pendant, described by Secto Design as, “the one most suited to the general lighting of a room … its lightsource is a round energy saving lamp”. In addition, Secto revealed that they are going to launch a fourth finish – a walnut veneer finish. Can’t wait to see that up close. 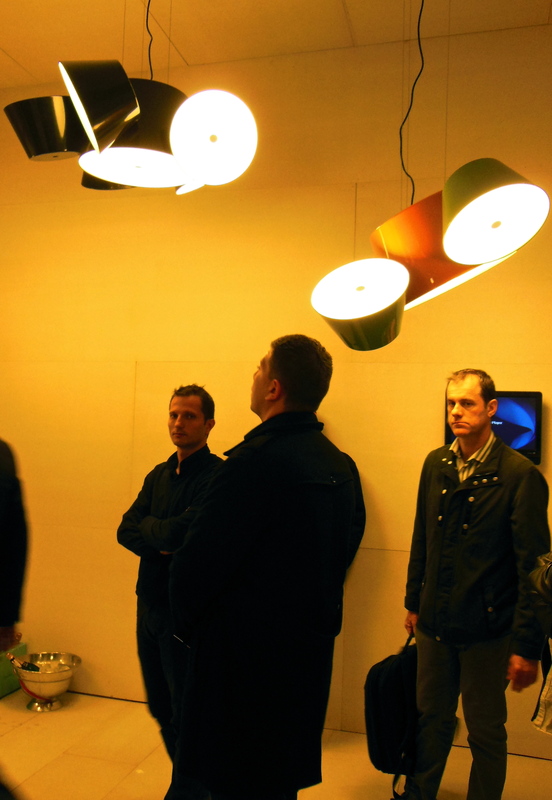 Pictures of Secto Design’s Kontro pendant and collection at the fair below….. 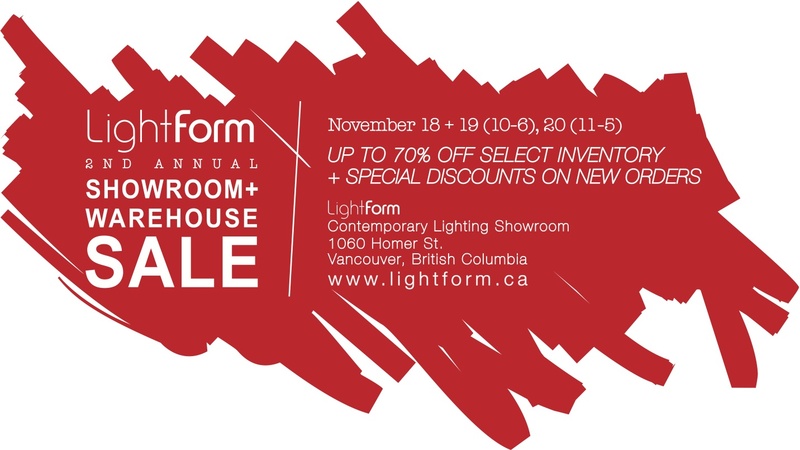 THIS WEEKEND: LIGHTFORM VANCOUVER WAREHOUSE SALE !